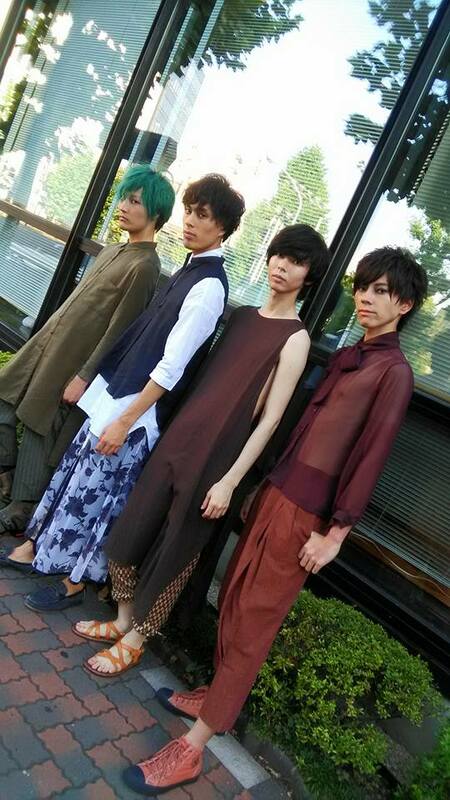 Home Blog Finished mixed Japan and Western fashion show. Hello this is Michael Yui. 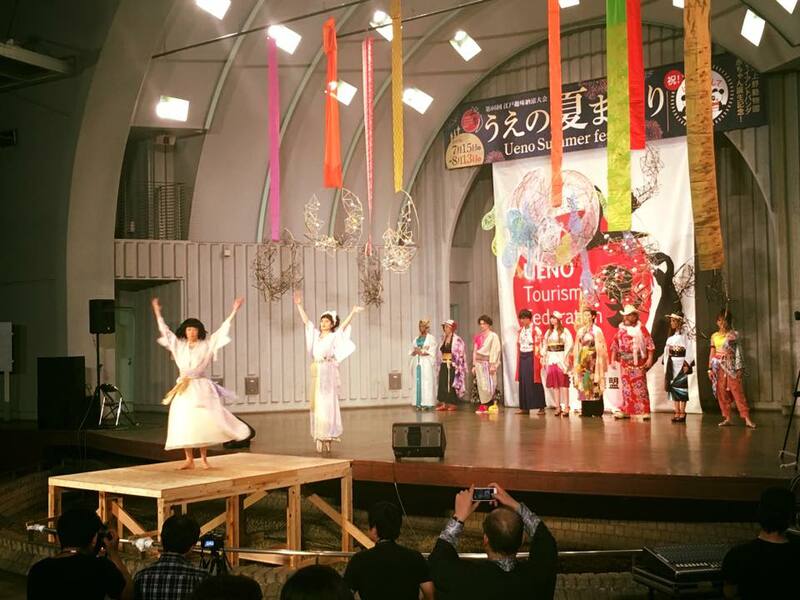 Yesterday we safely finished mixed Japan and western fashion show. 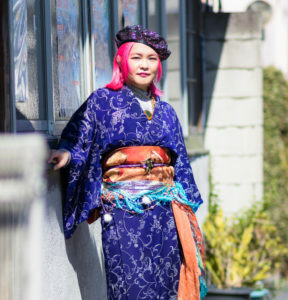 I did the styling of traditional Kimono style and neo Kimono style. 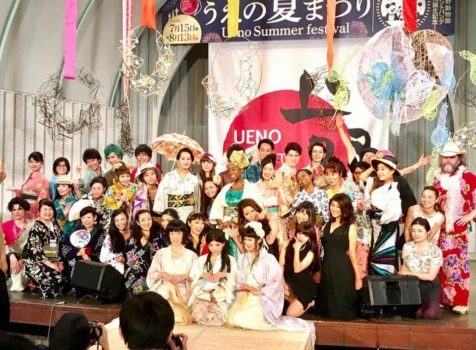 I enjoyed a lot! 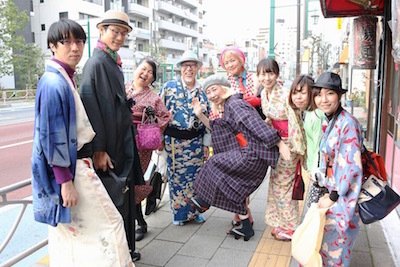 I am so happy because everyone wear Kimono and western clothes from Japan ReFashion association so beautifully. 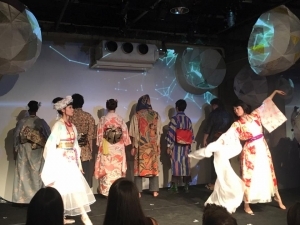 I can hear the voice how the Kimono and clothes are also so happy. 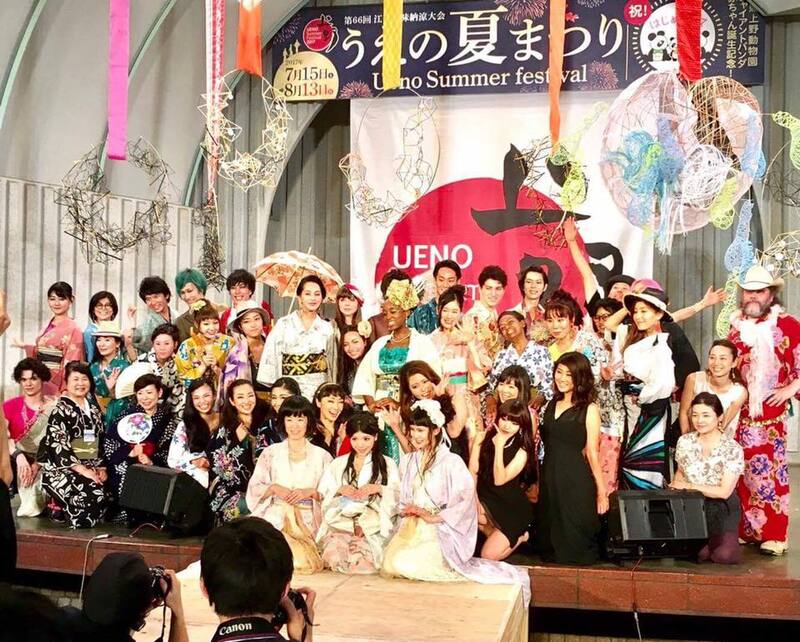 Everyone made this show pretty beautiful. 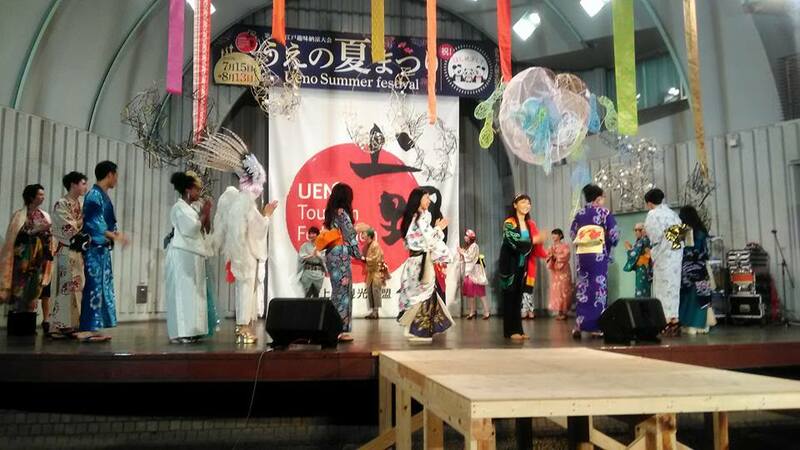 Kimono, neo Kimono, western clothes and dancer got on the stage and dance Japanese local dance called “Bonodori”. That’s my favorite. That was great time we dance together. 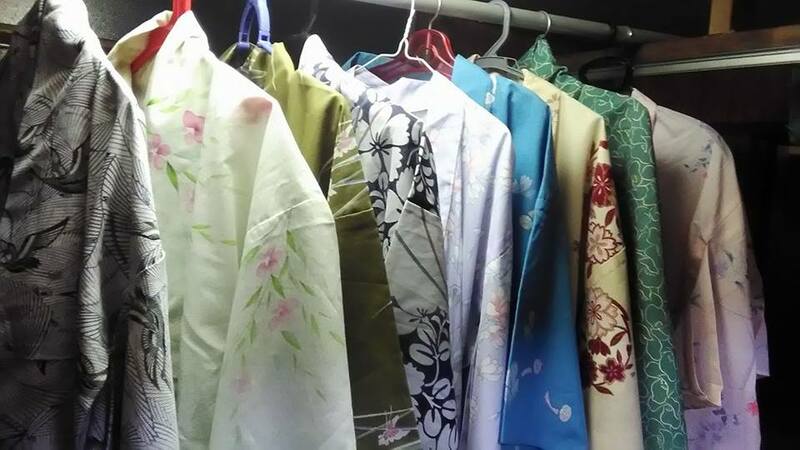 I decided to keep being neo Kimono stylist. And right now we are doing cleaning. 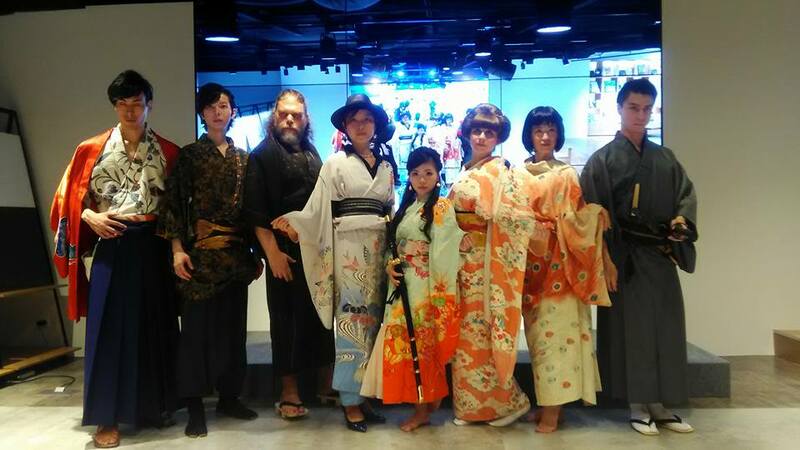 Thank you for Kimono and clothes. 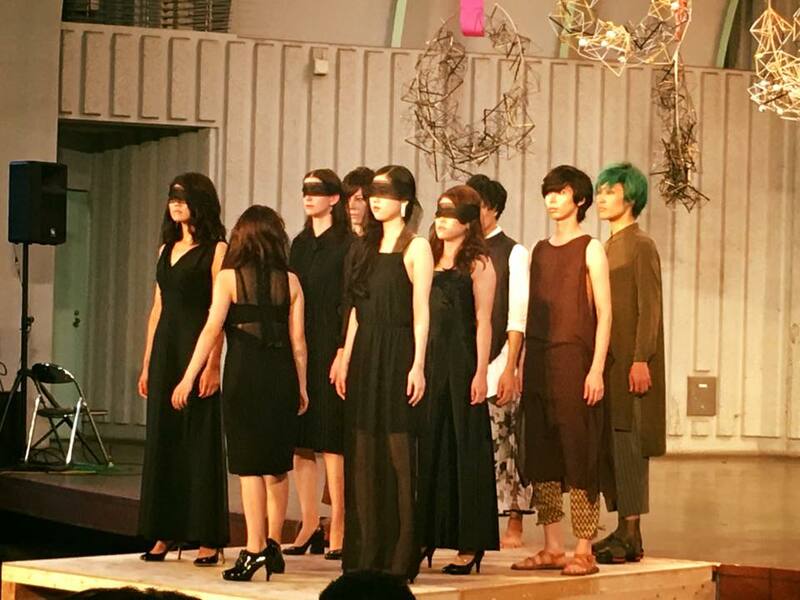 Again Thank you for everyone who come to show, help the show and enjoy the show.